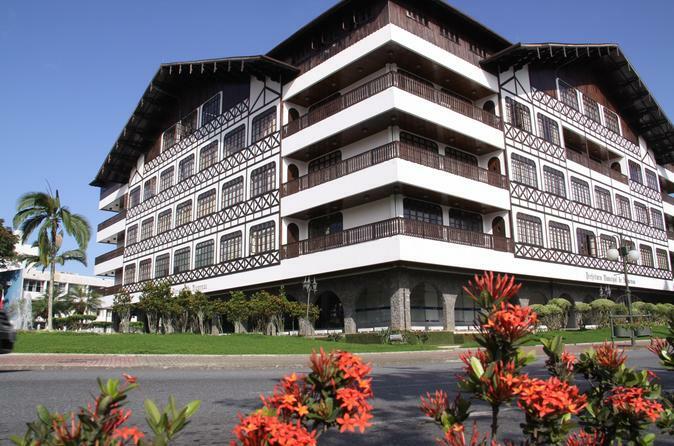 Visit the charming little city of Blumenau on this 10-hour guided tour. As you walk the streets, you will feel like you are in Germany since the city was originally an German colony carved in the south of Brazil. Spend the day walking and exploring the city's culture that is true to the country that founded this unique location. Be met at the Navegantes airport and taken directly to your hotel or vice-versa. A representative will greet you when you clear airport customs. Enjoy Quick, Dependable, Friendly Service. 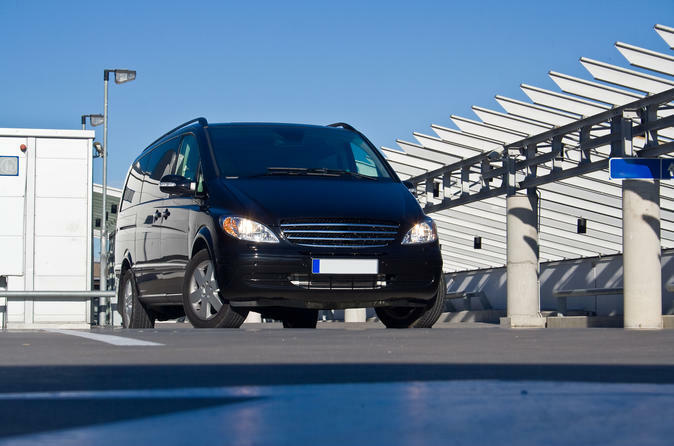 Transfer services are available either one way or round-trip.